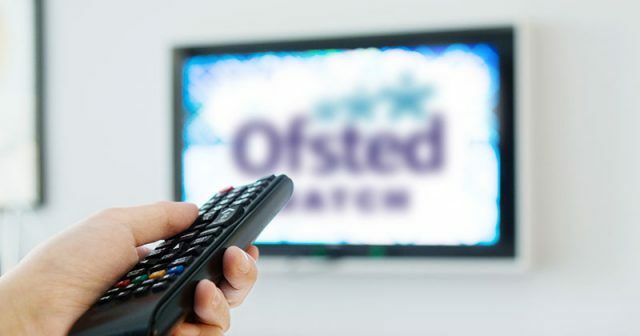 The area reviews of post-16 education and training ended last March. 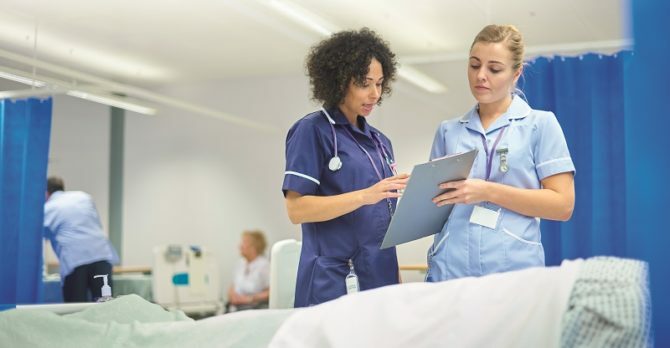 They were designed to establish “fewer, often larger, more resilient and efficient providers”, but one year on from that final meeting of the steering group, there are more than a few financially challenged still struggling to find merger partners. FE Week looked at what’s going on at the colleges in need of rescuing. It’s always the ones in the direst straights: a college whose very survival is reliant on government bailouts and another that was told a year ago it could no longer survive on its own are among those desperately seeking new merger partners. Accrington and Rossendale College came out of the Lancashire area review in February last year told to merge with Burnley College by May 1. But the plan fell through, and it has since then depended on the largesse of the Education and Skills Funding Agency while it desperately searches for a new partner. 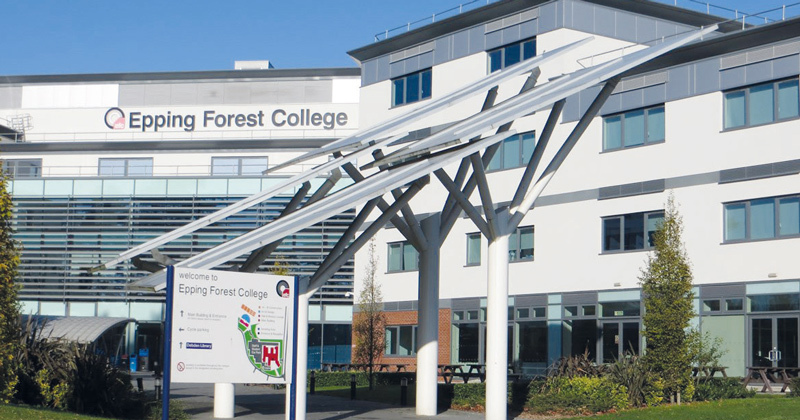 Epping Forest College is also now on its second merger hunt, after the FE commissioner told it a year ago that it was no longer sustainable on its own. 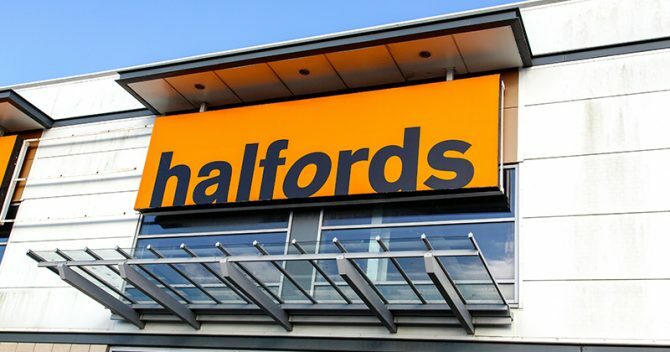 One of the conditions of its financial notice to improve, issued in December after it was rated ‘inadequate’ for financial health, was that it merge by the start of this August. Other colleges in search of a partner include Guildford College, which was recently told it needed to merge after its second FE commissioner intervention. Kirklees College, waiting for intervention after it received a financial notice to improve in November, may also have to go down the same route. In fact, merger is generally seen as the best and only option for a college whose financials are in a twist. 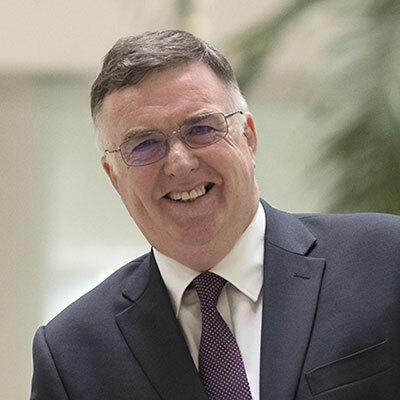 For many – particularly for those whose review-recommended merger has fallen through, or which have come into trouble since the reviews ended – it entails a structure and prospects appraisal (SPA) led by that man again, the FE commissioner Richard Atkins. In an interview with FE Week in November, he described his process as a “much more meaningful way” for a college to find a partner than the area reviews ever were. The difference is “the focus it brings on an individual college”, which “tends to lead to meaningful mergers”. He’s putting his money where his mouth is, too: this week he said he’s working “around the country with a number of colleges” to find merger partners. “The purpose of the area reviews was to create larger, more sustainable, more successful colleges, and the process we’re currently going through with the SPAs supports that policy,” he told FE Week. Several colleges have indeed managed to pull themselves back from the brink after Mr Atkins helped them track down a merger partner. Last month Stratford-upon-Avon College, which he had told last March to merge in order to survive, joined forces with Solihull College. And Lambeth College has this week reaffirmed plans to meld with London South Bank University’s “family” of institutions, after going through a SPA to fully assess its options. 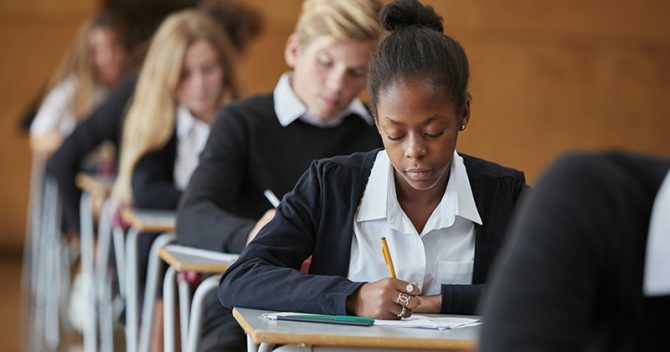 Monica Box, Lambeth’s principal, said the move “heralds the beginning of an exciting new era for Lambeth College”, which had also relied on ESFA handouts, including a reported £25 million from a fund designed for colleges to implement post-area review changes. 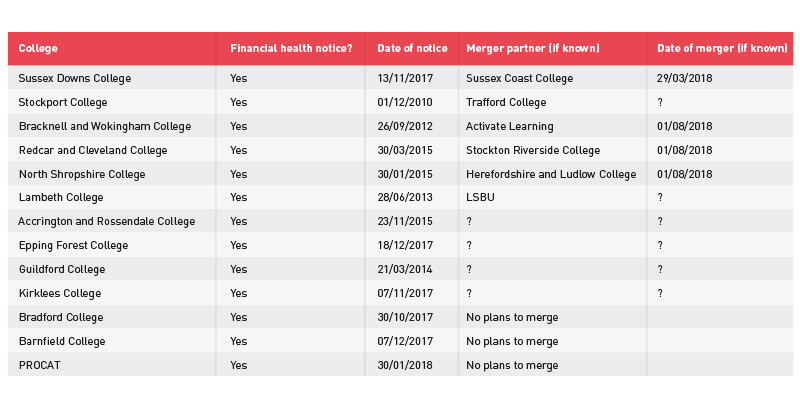 In August 15 mergers involving 31 colleges and sixth-form colleges went live on a single day – five of which were financially weak, according to the Association of Colleges. These included a partnership between debt-ridden Central Sussex College, which was £36.9 million in the red according to its 2016/17 accounts, and Chichester College, which Ofsted rates ‘outstanding’. However, the AoC is not totally happy with the status quo. 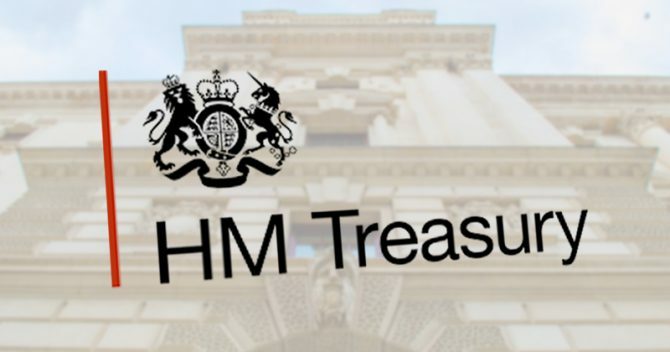 It warned in its spring statement on college finances this month that the financial health of the sector had deteriorated in the past six months. While “some financially weak colleges have merged with stronger counterparts”, a further 35 still hold financial notices of various kinds. There has been a recent flurry: nine have been handed out to eight colleges since November. But despite the AoC’s warnings, Mr Atkins insisted the sector’s ability to take on and support struggling colleges shows no signs of waning. “At present, every one of the structure and prospects appraisals is bringing forward colleges that would wish to merge with them,” he said. The clock is ticking for cash-strapped colleges without a partner, however. The insolvency regime, which will allow colleges to go bust for the first time, will be introduced later this year – at which point the exceptional financial support tap will be turned off. And funding from the restructuring facility, which many colleges have been drawing on both to cover the costs of mergers and for longer-term sustainability, is only available until next March. Epping Forest College was told by the FE commissioner a year ago that it could not survive on its own – but is now on its second search for a partner. The college has three notices of concern and a financial notice to improve from the ESFA, and is currently rated ‘inadequate’ by Ofsted. Mr Atkins and his team visited for the first time in January last year, because Ofsted had awarded it an across-the-board grade four after an inspection the previous November. That intervention led placed it into ‘administered’ status, as a result of “emerging financial challenges” and “serious governance problems”. This was followed by a structure and prospects appraisal “owing to the significant instability still facing the college”. The college’s 2016/17 accounts reveal that the process concluded with a firm recommendation that the college merge: “its prospect as an independent corporation was not sustainable”. There’s no mention in the accounts of the college having to resort to exceptional financial support from the ESFA, or of a restructuring facility application. Three of the college’s notices of concern date from early last year. 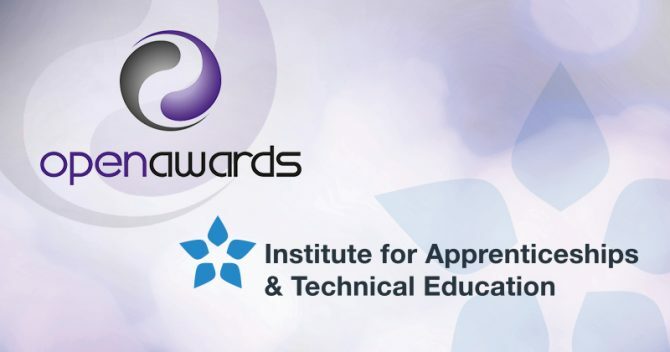 The first, for inspection, was issued January 9, and the second and third arrived in March, for ‘administered’ status and for its apprenticeship minimum standards. The fourth notice, for financial health, was issued in December after the college was rated ‘inadequate’ for its financial health in 2016/17. It ruled that the college must agree a plan to “achieve a merger by August 1”. So last July the college duly announced a formal partnership with Barnet and Southgate College. But while the two said they intended to “strategically collaborate”, there was no mention in the joint announcement of a proposed merger. However, a spokesperson told FE Week that while they had intended to merge, the two boards had “decided not to pursue” this option in the autumn. She gave no reason why. “Epping Forest College is working with FE commissioner team to choose a new merger partner,” she continued. But with just four months to go until the merger deadline and no new partner announced, it’s not clear whether it will be met – nor what will happen to the college if it isn’t. However, the spokesperson insisted college authorities are “confident” it would find a new partner in time. 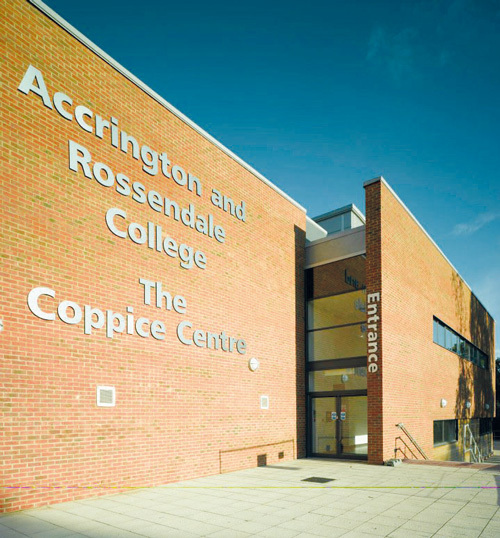 Accrington and Rossendale College is reliant on ESFA bailouts while it searches for a new merger partner, after the collapse of its plan to join forces with Burnley College last year. According to its 2016/17 accounts, the college received “loan funding of £1,921,000” during the year, “bringing total exceptional financial support to £2,247,000”. It had also “received a commitment from the Education and Skills Funding Agency that they will provide a further £1,228,000 of funding in the period to March 2018”. The college was rated ‘good’ by Ofsted at its most recent inspection in January, but it’s ‘inadequate’ for financial health. This it blames on “historic low levels of cash reserves, declining recruitment, in particular that relating to 16- to 18-year-olds, and relatively high levels of borrowing”. In addition to a financial notice of concern from November 2015 and its dependence on EFS, the college had also breached the covenants on its bank loans in 2015/16 and 2016/17. Accrington and Rossendale came out of the Lancashire area review told to merge with Burnley College by May 2017, but this plan never came to fruition. The college is now led by an interim principal, Lynda Mason, who was appointed after the college’s former principal Sue Taylor stepped down in preparation for the merger that wasn’t. 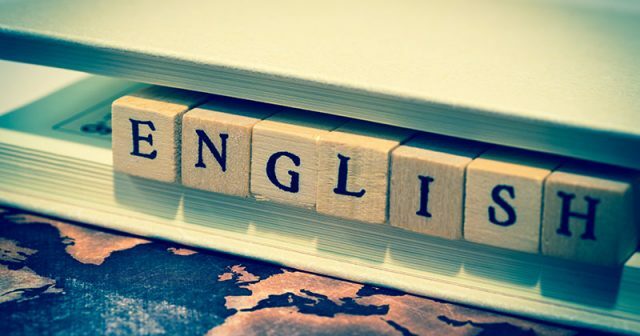 It’s now “actively pursuing a merger with the support of the FE commissioner” through a structure and prospects appraisal, intending to “enter into an agreement to merge in 2017/18”. A spokesperson for the college told FE Week that it’s “exploring a range of options that will enable us to build on our inspection success”.